Oatmeal cookies with steel cut oats are one of my favorite treats to enjoy. They are great heated up, dipped in milk, or right out of the cookie jar. Of course, you can use rolled oats when you make oatmeal cookies, but my grandmother has always made steel cut oatmeal cookies, and I have always used her recipe or at least variations of it. 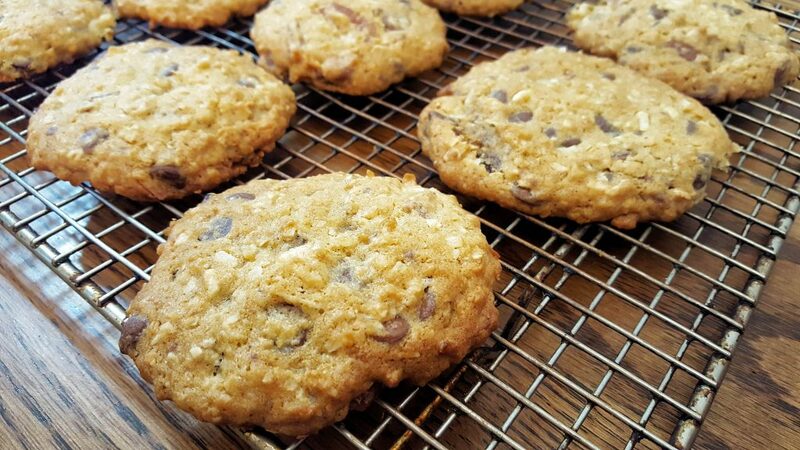 What makes steel cut oatmeal cookie taste so great? 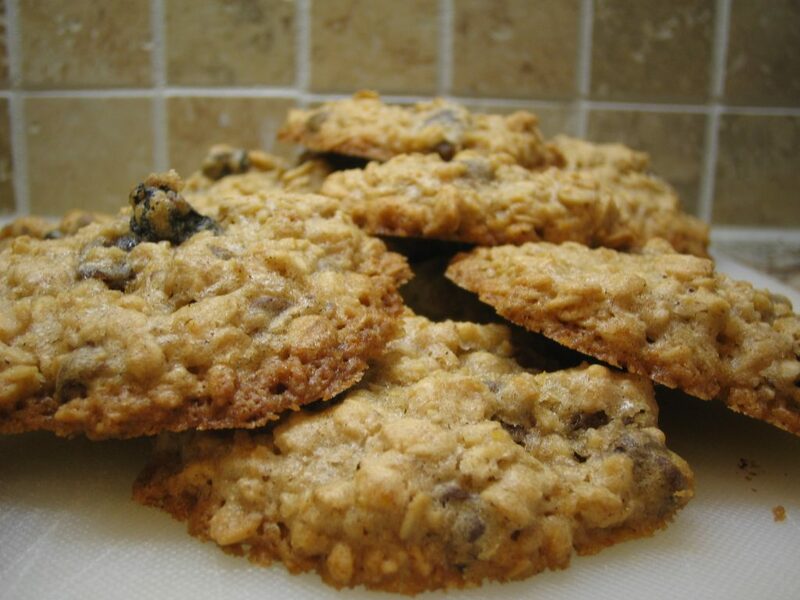 What makes steel cut oatmeal cookie taste so great? I love a bit of texture to my cookies, and steel cut oats are typically a bit on the larger side when compared to other oats. They are not processed as much as the other types of oats that you can purchase, so they can easily give your cookies more texture. The oats that are processed more can absorb water more quickly during the cooking process, so cookies made with rolled oats will be softer. When it comes to the nutritional value of the oats, they have the same protein, carbohydrates, and fat levels, but the amount of fiber in each oat may be much more in a steel cut oat. Since steel cut oats are larger, they take longer to cook. However, with this type of oat, you can get a nutty flavor that is not commonly found in rolled oats. Preheat the oven to 350 degrees, and then prepare two baking sheets by lining them or greasing them so that the cookies do not stick. Mix the butter, the shortening, the brown sugar, the sugar, the vanilla extract, the cinnamon, the nutmeg, the salt, and the vinegar together in a large mixing bowl. Add in the egg, the baking soda, the flour, and the oats. Mix well, and then stir in the chopped pecans. 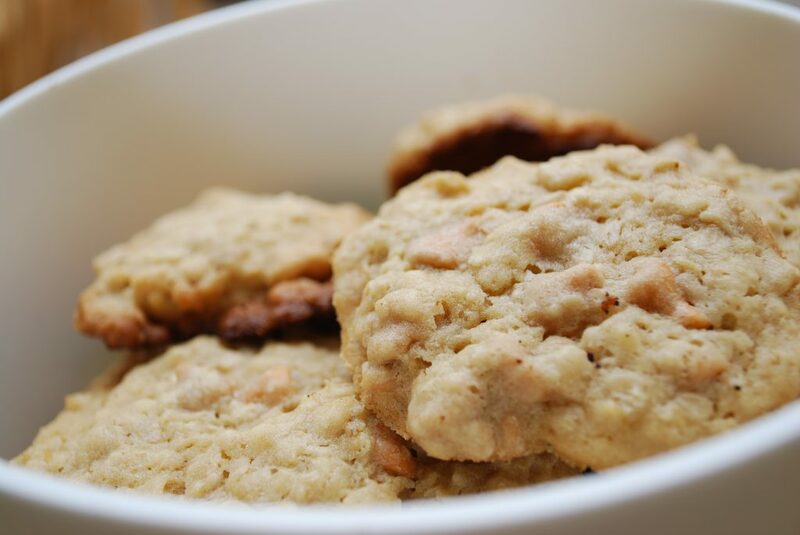 Walnuts will also work well in these cookies. When the batter is mixed, drop 1 ¼ -inch balls of dough onto the prepared cookie sheets. 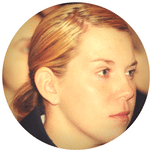 Make sure that they are about two inches apart so that they are not too crowded when they begin to spread. Bake for about 13 to 15 minutes; don’t be afraid to adjust your baking time if you want harder or softer cookies. Allow the cookies to cool and enjoy. 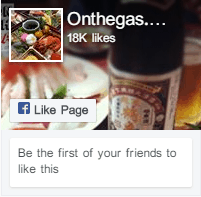 To start, you will need to preheat the oven to 350 degrees. In a large bowl, combine the margarine, the canola oil, and the steel cut oats together. Mash the banana into the mixture, and then add in the sugar, the brown sugar, and the vanilla. Mix well, and then add in the flour, the salt, the baking powder, and the cinnamon. Stir until well combined. Stir in the chocolate chips, the nuts, and the dried fruit. Drop the cookie dough onto a cookie sheet using a spoon, and bake the cookies for about 10 to 12 minutes. Allow the cookies to cook, and enjoy them with some milk. I do not always like fruit and nuts in my oatmeal cookies, so I decided to look for a recipe that would give me the nutty taste of steel cut oatmeal without all of the nuts and raisins. I found a recipe that incorporates toasted coconut into the cookie. If you do not already have the coconut toasted, you are going to need to toast it first and foremost. Set the oven to 300 degrees, and spread the coconut over a baking sheet in a thin layer. Bake the coconut for about 20 minutes, but during that time, make sure that you stir the coconut so that it toasts evenly. Make sure to pay close attention to the coconut as it is toasting because it will burn quickly. Once the coconut is toasted and ready to go, preheat the oven to 350 degrees. Combine the flour, the baking soda, the cinnamon, and the salt in a large bowl. In another bowl, cream together the butter, the sugar, and the brown sugar. Add the vanilla and the eggs to the sugar mixture, and combine. Slowly add in the flour while you mix the batter, and then stir in the oats and the coconut. Spoon the cookies onto an ungreased baking sheet, and bake them for 10 to 12 minutes. Allow them to cool before enjoying them with friends. Sometimes in the early afternoon, I find that I feel a bit exhausted, especially right after I have lunch. This is the time of the day when my energy seems the lowest, and I feel the least productive at work, so I decided to start making energy balls to help pick me up. They are easy to make, and they will not cost a lot, which makes them a snack that your entire family can enjoy. 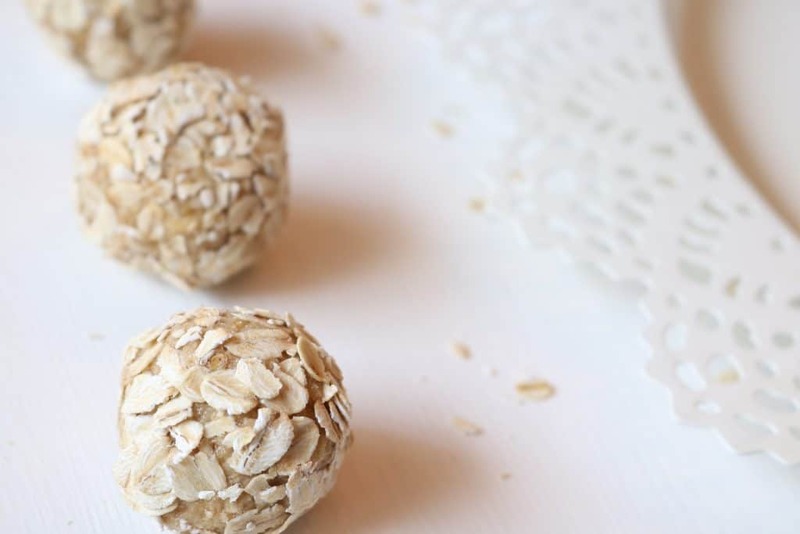 To create these energy balls, you will need to begin by mixing the oats, the coconut, the peanut butter, the chocolate chips, the honey, the nuts, and the dried fruit together in a large bowl. Once the mixture is well combined, roll the dough into one-inch balls and place them on a baking sheet. If the dough is difficult to roll into balls, chill it for a few minutes. 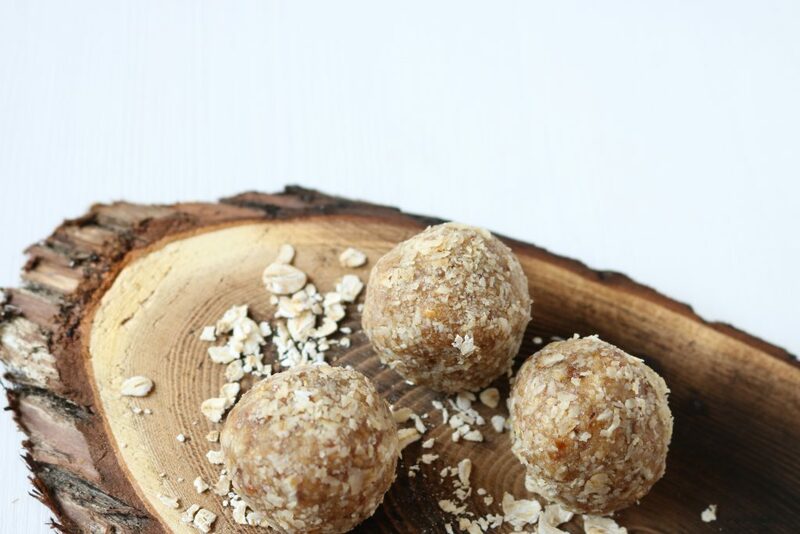 You can enjoy these energy balls right away, or you can refrigerate them to harden the peanut butter and the honey a bit. Any energy balls that are not consumed will need to be stored in an airtight container and refrigerated. 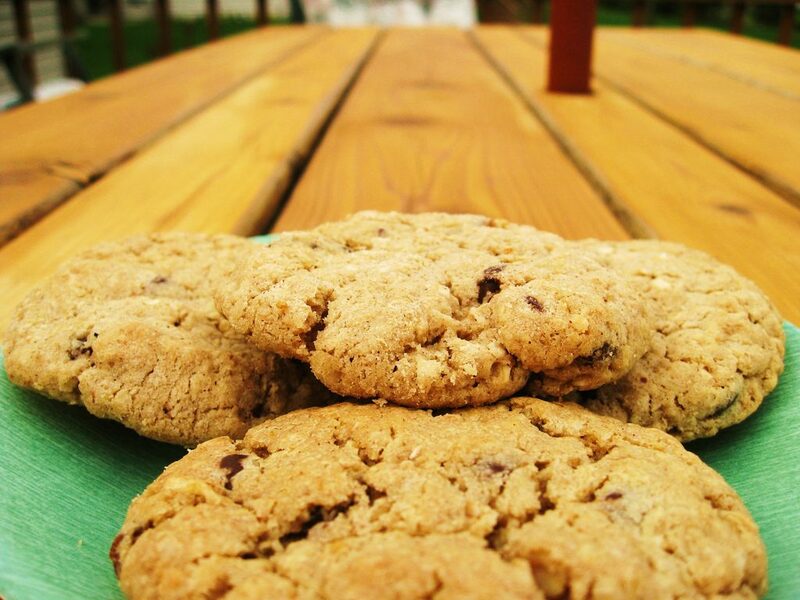 Have you tried any of the steel cut oatmeal cookies above? I know that you loved them. If you want to spice up your oatmeal cookies, try adding raisins, cranberries, chopped nuts, or chocolate chips into your batter. Make sure to heat up your cookie before you indulge. Don’t forget the milk!